In the world today, new technology arises every day, and the landscape of FinTech has not been left behind. Technology is implemented across the field in a mainstream manner with each new trend generating various levels of impact in FinTech. 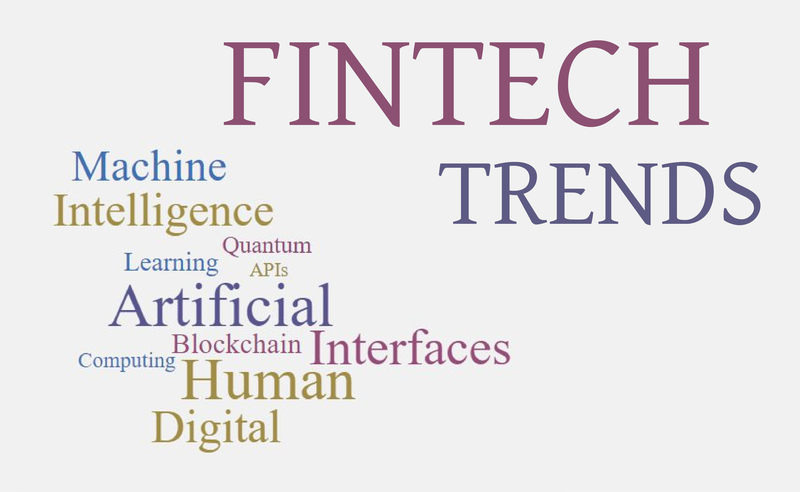 The biggest trends have elicited the biggest impact in FinTech with more and more enterprises everyday implying the use of these trends in a bid to gain a competitive edge in the FinTech industry. The trends are tailored towards the needs of a particular firm about the services and products it offers to their clients or customers. Artificial intelligence and machine learning research and implementation have grown exponentially in the last few years. The two concepts have been a driving force in the technology world, and FinTech industry has not been left behind in its implementation today. Artificial intelligence has been primarily used in the detection and prevention of fraudulent practices even before people detect them. The artificial intelligence and machine learning systems have been tailored to use the numerous compliance regulations to detect any fraud with transactions that have been carried out. The artificial intelligence and machine learning concepts have also been the main tool used in the creation of chatbots that are used to satisfy customers or clients with simple problems that they may be facing. The chatbots answer customer queries with great speed and accuracy ensuring maximum satisfaction. 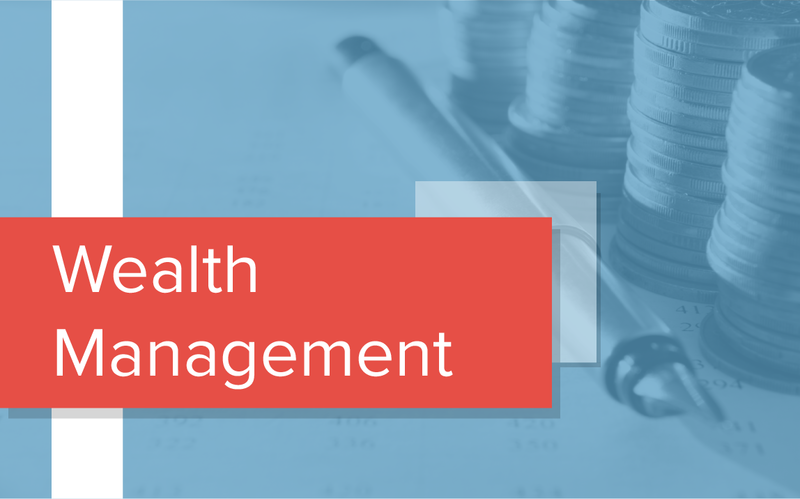 In the management of wealth, Artificial intelligence can be used in the creation of marketing scenarios and removal of other forms of bias when making decisions on investments. Artificial intelligence and machine learning will continue to grow in use and importance in the coming years. Another major trend in the FinTech industry is the use of APIs in the process of building systems and applications that are used. Application Programming Interfaces (APIs) are used to curb the economic challenges that are affecting the industry as a whole. Many of the FinTech startups have managed to surpass the banking industry due to the use of APIs in their mobile applications that make sure that the transactions for the customers are quick, safe and accurate. The use of Application Programming Interfaces, the small businesses in the FinTech industry can come up with better innovations with speeds and agility than the less flexible big financial institutions and bans. In fact, the trend has led to banks and other large financial institutions being forced to the creation of similar mobile applications to make sure that they can negate the competitive edge that startups had. It is important to note that the utilization of APIs for the banks will make sure they become dominant simply because of the amount of data they have collected over the years. The blockchain is one of the leading discoveries in technology in recent times. The use of distributed ledge technology has managed to ensure the safety of transactions in business. Large financial institutions have been forced to collaborate with various consortiums in a bid to rebuild infrastructure that is based on blockchain technology. Blockchain technology has been effective in reducing various inefficiencies in transactions in the FinTech industry such as trade Finance platforms, cross-border payments as well as digital identification. The major inefficiencies have been reduced due to the increased security and transparency with the blockchain technology. The distributed ledger technology has the capability of removing the various intermediaries in the business processes in the FinTech industry, creating various innovative interconnections while streamlining the exchange of value in the business ecosystem that FinTech industries are part of. In the today’s business ecosystem, many consumers cannot go a full day without access and use of various digital devices. Mobile technology has been integrated into various businesses in a bid to keep up with all the consumers. Different customers are resolving to use voice commands, retinal scans as well as facial recognition among other biometric markers instead of passwords or Personal Identification Numbers. Technology is evolving in such a way that people can easily interact with their devices. 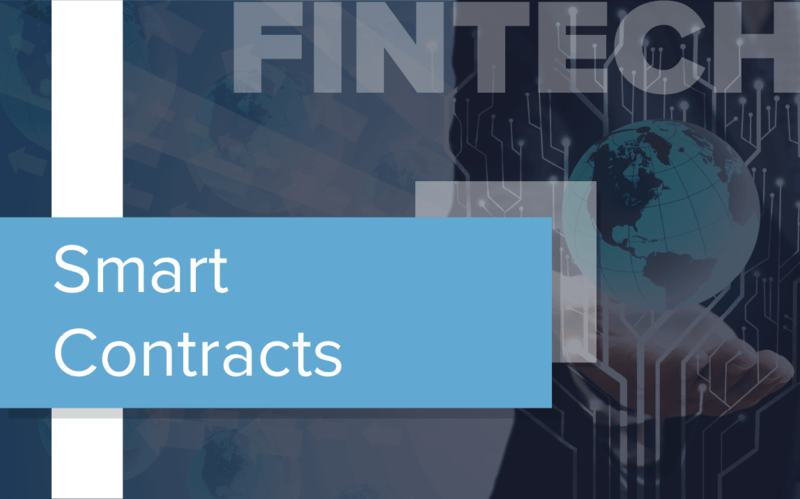 Such concepts are slowly being implemented in the FinTech industry to lessen the burden of actions by the customers in the FinTech industry. Quantum computing is the next step after the traditional computing. Traditional computing focusses on the use of binary representation (0s and 1s) which is limiting regarding processing. With quantum computing, the computers or computing devices can perform functions beyond the limitation of only two states of ‘on’ or ‘off.’ Quantum computing will enable businesses in the FinTech industry to store and perform massive amounts businesses transactions and data while using less energy. The FinTech industry is currently working on using quantum computing together with Artificial intelligence and machine learning in generating even more detailed risk profiles thus increasing maximum investments in various ventures. The FinTech industry continues to be a world leader regarding innovation. The application of new technology in real-world applications in the FinTech industry will continue as the service providers seek to maximize their profits and increase convenience in the industry for both them and the customers.